Spreading the Word – WINGS ! Nature & adventure sports can give us true wisdom & real life skills to live an evolved future. Beautiful Nature sports like Paragliding can be incredibly transformative in ways that are slowly being realised in our country today. 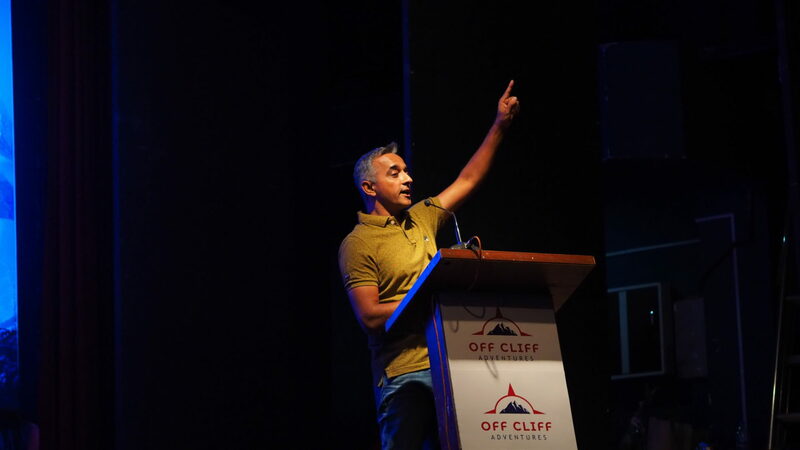 This was my message & talk about in AhmedNagar, organised by Off Cliff Adventures to spread the awareness of Experiential Education, Forest Conservation & Tourism. Big shout out for the Organisers & all the wonderful nature & adventure enthusiasts who participated in the show.